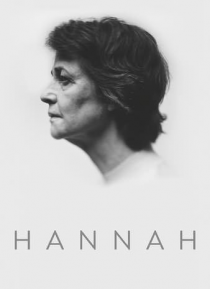 Hannah is the intimate portrait of a woman's loss of identity as she teeters between denial and reality. Left alone grappling with the consequences of her husband's imprisonment, Hannah begins to unravel. Through the exploration of her fractured sense of identity and loss of self-control, the film investigates modern day alienation, the struggle to connect, and the dividing lines between individua… l identity, personal relationships, and societal pressures.